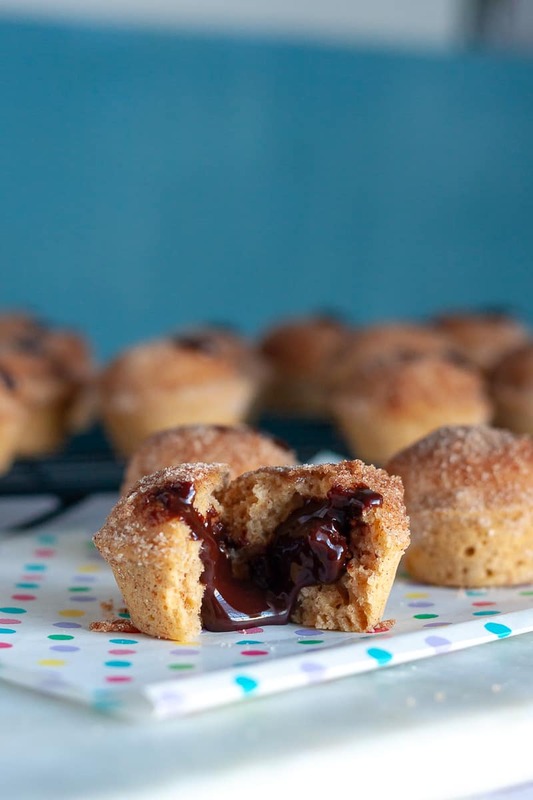 Satisfy your breakfast sweet tooth with these easy Nutella Stuffed Mini Donut Muffins! Who doesn’t appreciate a good donut? Doughnut… however you choose to spell it. Apparently both are correct. No matter how you spell it though, donuts are delicious. But they’re also a good amount of work to make! Unless they’re baked donuts. But what if you don’t have a donut pan? 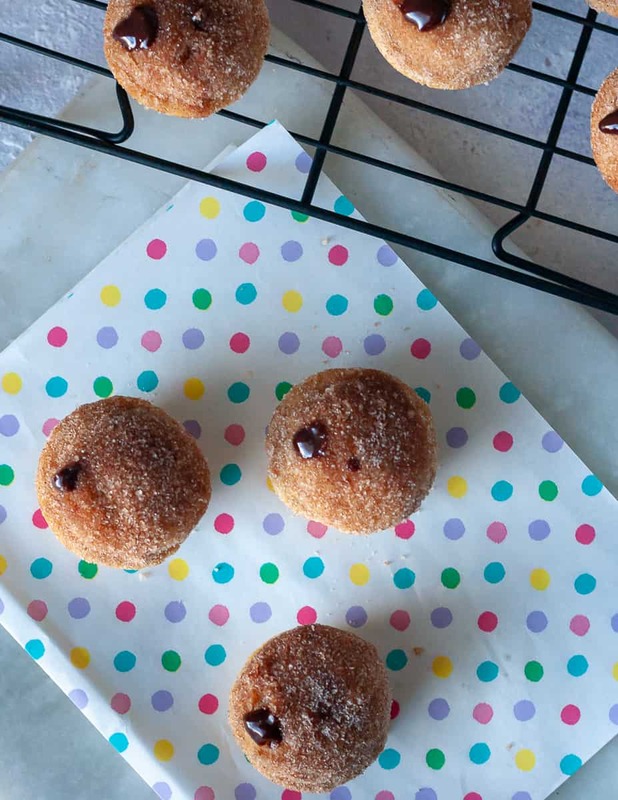 You make mini donut muffins! 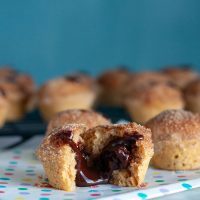 The batter for these Nutella stuffed mini donut muffins is basically just a standard baked donut recipe. It bakes up nice and light, similar to a donut, and is just right topped with a dusting of cinnamon sugar. You can absolutely leave them plain, but one of the best parts of a donut without a hole is the filling! 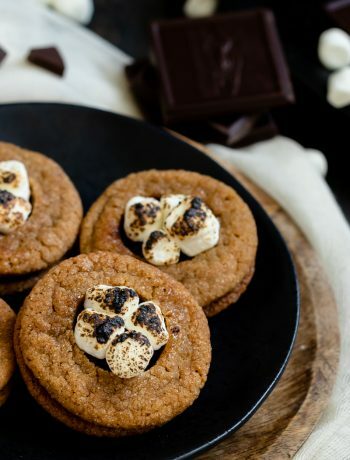 Your favorite jam can work in place of the Nutella, but I do love some chocolate hazelnut if I’m going to have a sweet breakfast treat. 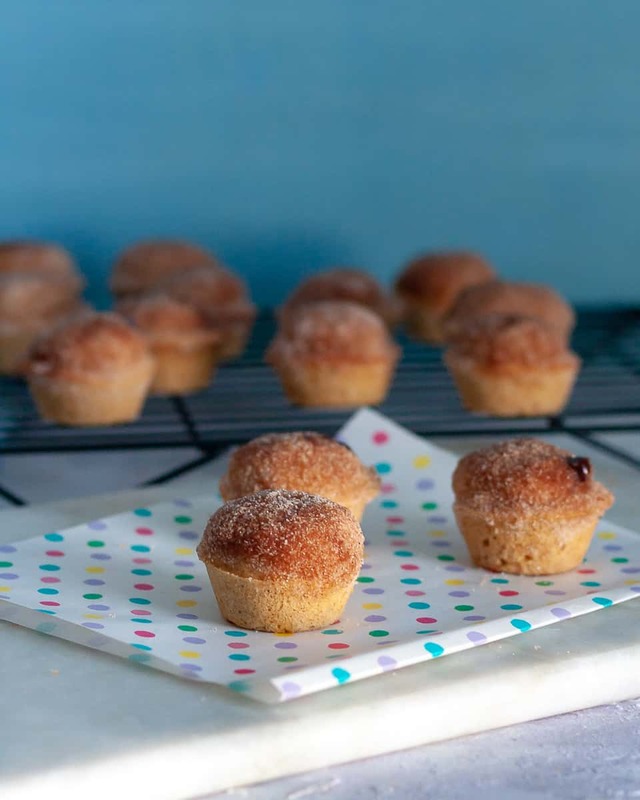 The easiest way to fill the mini donut muffins is to use a frosting filling tip. Slightly warm the Nutella in the microwave (5-10 seconds), add it to a piping bag, and you’re good to go. Just fill when the muffins are still slightly warm, but not hot, to get the best filling to dough ratio. So simple! The muffins are best served fresh, but when my family does leave a few (very few) leftover, they’re still good the next day. I leave them loosely covered on the counter in something like a cake saver. 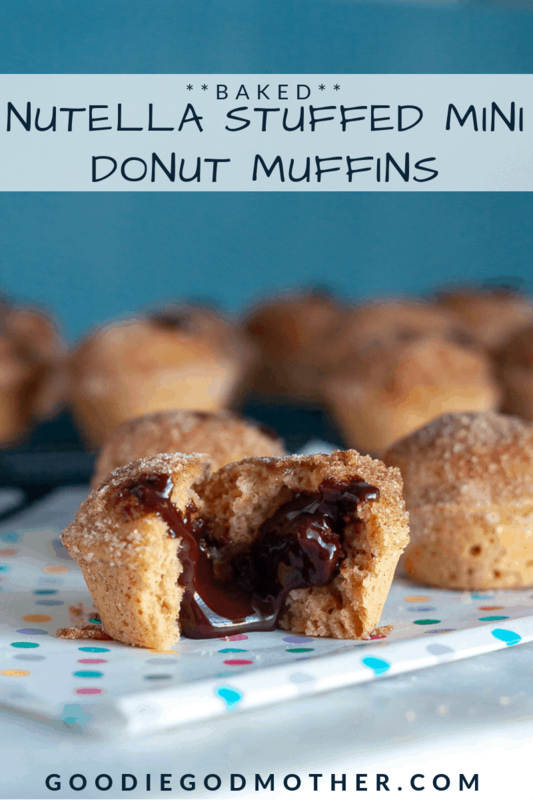 I hope you enjoy this Nutella stuffed mini donut recipe, darlings! 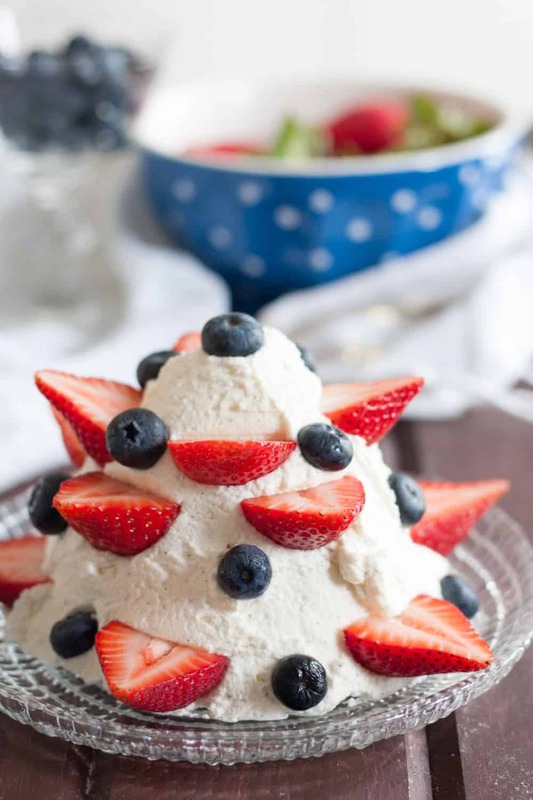 In a mixing bowl using a hand mixer or the bowl of a stand mixer, cream together the butter and sugars on medium speed until light and fluffy. Stir in the egg. Scrape the sides of the bowl. Add all the other ingredients except the milk and flour. Stir to combine. Add half the flour, stir. Then pour in half the milk, stir. Repeat. 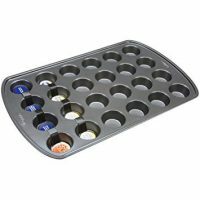 Scoop the batter evenly into your mini muffin tins (a small cookie scoop is great for this! ), and bake 10-12 minutes, until a tester comes out clean and the tops of the muffins gently spring back when touched. 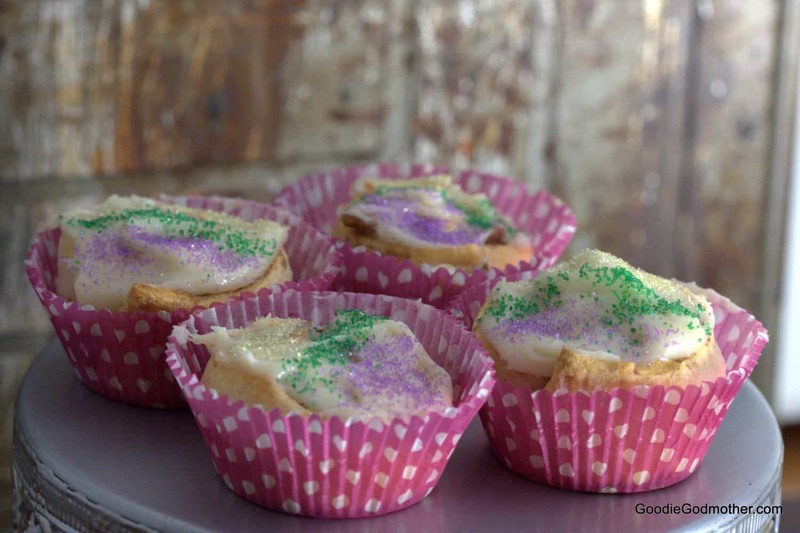 Remove the muffins from the oven and allow to cool while you prepare the filling and topping. In a small bowl, stir together the granulated sugar and the cinnamon. Set aside. Microwave your chocolate hazelnut spread for 5 seconds to soften. Fill a piping bag fitted with a cupcake filling tip with your chocolate hazelnut spread. Melt the butter in the microwave or on the stove top, and brush onto a muffin that is just cool enough to handle. 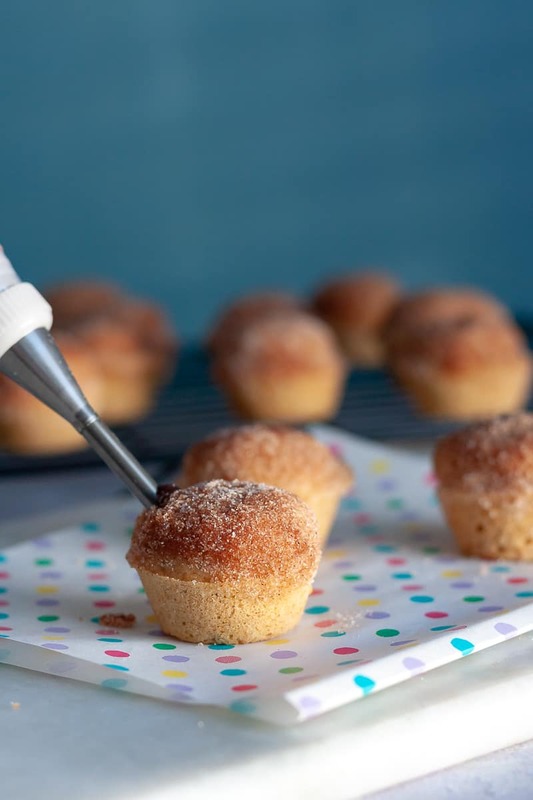 Dip the top of the muffin into your cinnamon sugar. 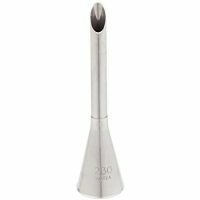 Using the piping bag, insert the filling tip into one side of the muffin and squeeze about a teaspoon of spread into the center of the muffin. Serve the muffins slightly warm or at room temperature. After they are completely cool, store up to a day in an airtight container at room temperature.